Getting the job done – whether you’re working in a freezing environment, navigating your way around heavy machinery or constantly on the go from Point A to Point B – hinges on your ability to protect your feet and stay comfortable. 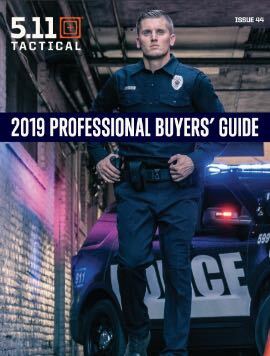 The problem is, there are so many types of tactical footwear available that it can be tough to make the right investment. 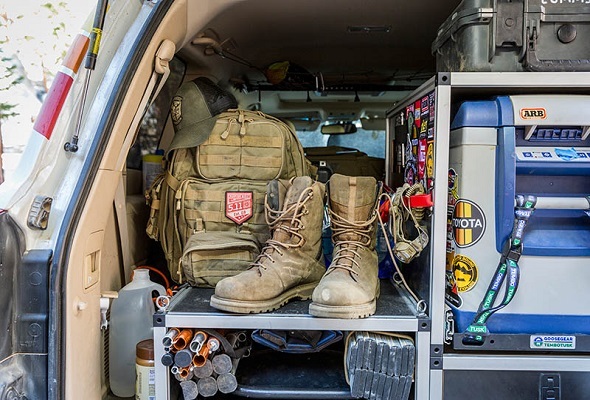 This guide explains how to choose between soft toe and composite toe tactical boots so you can stay comfortable and safe during your daily grind. Are you at risk for puncture injuries? If you are, soft toe boots simply aren’t an option. Look for composite boots instead. Are you working with heavy equipment? Heavy equipment means you need the heavy-duty protection that composite toes provide. Do you need to be light on your feet? Soft toe boots are usually lighter than composite toe boots, but you can also find exceptionally flexible, lightweight composite toe boots. Do you walk through metal detectors frequently? Depending on your answers to the other questions listed here, this one might make composite toe boots v. steel toe boots a necessity. Do you work in freezing temperatures? Composite toe boots tend to provide more insulation than soft toe boots do. Your answers to each of these questions will help determine the type of toe you need in your tactical boots. Boot Hack: Remember that steel toe boots can provide even more protection than composite toe boots do – but they’re heavier and may prevent you from moving quickly. Soft toe boots provide your feet with some protection – but they’re not going to prevent impact or crushing injuries. However, you can find soft toe tactical boots that help keep you safe from chemicals, microbes and bloodborne pathogens, as well as slip-and-fall hazards in wet environments or on slick floors. Here’s a list of must-have features to look for in soft toe boots. They’ll keep you ready for anything while providing your feet with basic protection. Composite toe tactical boots don’t contain any metal – that’s one of the features that distinguishes them from steel-toe boots. Instead, they’re made from heavy-duty plastics, carbon fiber or rubber. They provide protection against some impact, crushing and puncture accidents, too, which means they’re ideal for working in rugged but moderate-risk environments. Knowing how to pick between soft toe boots and composite toe boots is the biggest part of the battle. After that, it’s all about choosing a style that works with your uniform or specific mission.